El Born A restaurant in Greenpoint bringing the taste of tapas y platillos from Spain. PencilWorks Members receive a free glass of wine or Cava with your dinner when you show your PencilWorks Key Fob ID. ‍‍‍Le Fond French Restaurant PencilWorks Members receive a complimentary draft beer or glass of house wine with your entree. 105 Norman Ave. Greenpoint, Brooklyn. 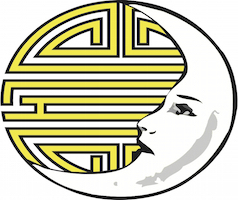 Habitat Bar and Restaurant PencilWorks Members receive $10 Burgers and $5 Mac-n-Cheese for eat-in or take-out Monday - Friday from 12-4pm, and $4 Beer specials from 12-4pm Monday - Friday. ‍‍‍Cherry Izakaya A restaurant with a modern take on traditional Japanese Izakaya, or drinking house, with gastropub inspired dishes. Located in Wil- liamsburg on N8 Street. Members receive 20% off your tab with your PencilWorks ID. ‍‍‍Lucky Luna A Mexican-Taiwanese restaurant located in Greenpoint on Nassau Avenue. 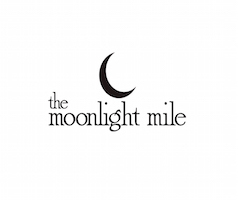 PencilWorks Members receive 10% off (Non-Happy Hour) with your PencilWorks Key Fob ID. .
‍‍‍The Moonlight Mile Greenpoint’s authentic and locally owned whiskey bar at Franklin & India, with over 190 American Whiskeys, craft beer, wine & cocktails. 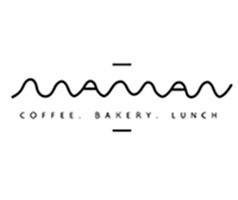 Members receive 10% off Monday - Friday from 5-7pm with your ID. 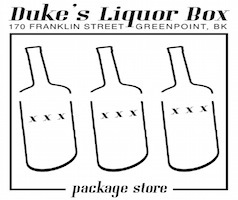 ‍‍‍Duke’s Liquor Box Greenpoint’s own boutique liquor store, PencilWorks Members receive 10% off all purchases with your PencilWorks Key Fob ID. 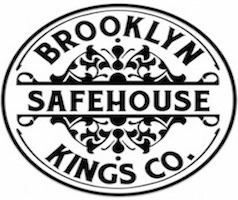 ‍‍‍Brooklyn Safehouse Bar and Restaurant PencilWorks Members receive $1.00 off all drinks (excluding Happy Hour) and 10% off all food items with your PencilWorks Key Fob ID. 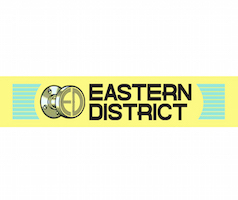 ‍‍‍New York Code + Design Academy offers Full and Part-time classes in Web and Mobile App development for beginners and experienced developers. 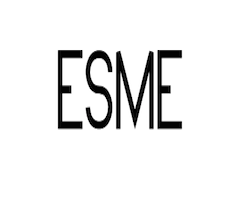 Members receive 15% off courses. Mention you are from PencilWorks. ‍‍‍Pur Craft Creative Consultants PencilWorks Members receive a free consultation to understand your business needs. 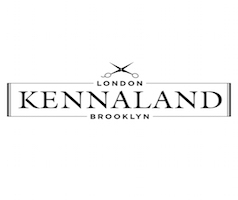 ‍‍‍KennaLand Hair Salon is hidden away on the second oor of the Pencil Factory on Franklin Street. 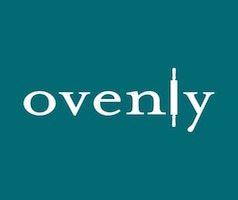 By appointment only, so call or email for availability. PencilWorks members show your PencilWorks Key Fob to receive 20% off any service! 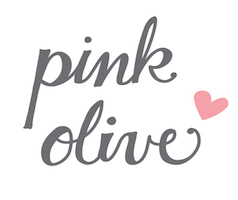 ‍‍‍Pink Olive A whimsical boutique with unique objects and gifts located in Williamsburg on Bedford Ave. PencilWorks Members receive 10% off all purchases with your PencilWorks Key Fob ID. ‍‍‍Flying Squirrel A children’s store with shelves lled with locally made products and children’s goods. PencilWorks Members receive 10% off all purchases and a choice between free bubbles or poppers with your Key Fob ID. Fleaheart Screenprinting One of PencilWork’s own, Fleaheart can take care of all your printing needs. Tee shirts, canvas tote bags, posters, and more! PencilWorks Members receive $50 off purchases of $200 or more with your ID. ‍‍‍The Little Glass Slipper A oral boutique that adds a unique twist to arrangments by adding aromatherapy herbs. PencilWorks Members receive 10% off purchases with your PencilWorks Key Fob ID. 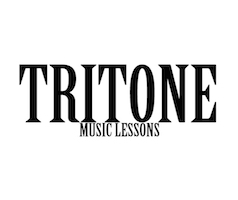 ‍‍‍Tritone Music Lessons PencilWorks Members receive 10% off when you show your key fob. 113 Franklin St. Greenpoint, Brooklyn. Threes At Threes Brewing they aspire to make beer that’s good, not just interesting or different. Beer that can be enjoyed without screaming for your attention. 113 Franklin St. (Corner of Kent) PencilWorks Members receive 10% off when you show your key fob. 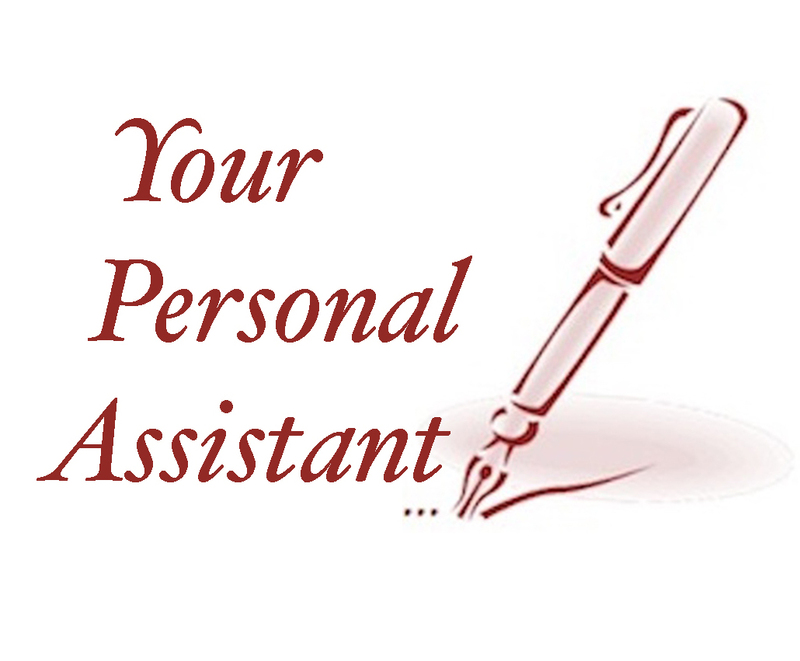 ‍‍‍Your Personal Assistant Your Personal Assistant is the premier personal assistant service for successful entrepreneurs. PencilWorks Members receive 10% off. 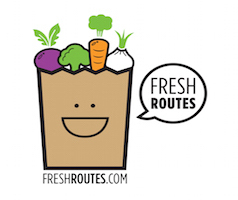 Get your groceries straight from local farms and producers through your Local Roots CSA! 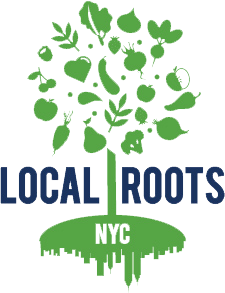 Place an order at LocalRootsNYC.Org and then pick up your food at Budin Cafe every Tuesday 6-8pm from June - August. The Local Roots CSA is a full diet CSA that offers everything from organic vegetables and farmers cheese, to upstate deli meats, pasture eggs, and more. To keep you inspired, we include recipes each week from our chef friends. If you're traveling, you can get the weeks you miss refunded. 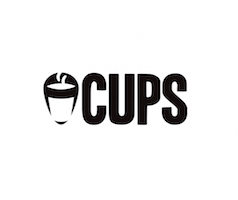 As a fellow NYC based small business, we believe that local economies and small businesses can have an incredible positive impact on our culture so Pencil Works members get $10 off their vegetable shares with coupon code. *Send an email for the code word! More info @localrootsnyc or email them [email protected].